True life story about a horse-whisperer. Cindy Meehl's fascinating if overstretched doc centres on real-life horse whisperer Buck Brannaman, a softly spoken cowpoke who travels the length and breadth of the USA giving clinics on horsemanship. 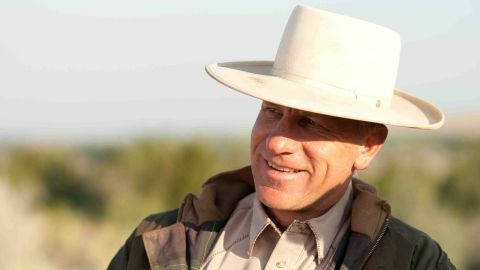 Buck served as equine adviser on The Horse Whisperer after his empathy with horses came to the attention of Robert Redford (on hand to sing Buck’s praises). But the better story is how Buck’s becalming influence on not-so-trusty steeds belies a horrific childhood of violence at the hands of his father. Breaking the cycle of abuse, Buck’s deep-rooted respect for these dignified animals is truly inspiring.